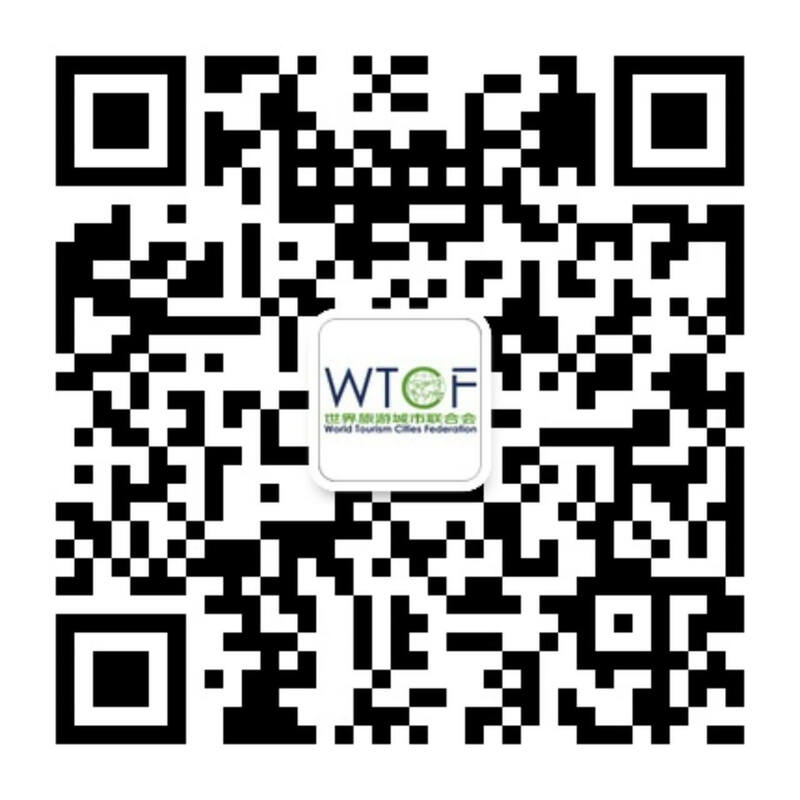 On April 8, 2019, the "WTCF Punta Cana Investment B2B Matching 2019 ", co-hosted by the WTCF and its member city Punta Cana, was opened at the Sanctuary Cap Cana Conference Center by AlSol. You’ve heard these sayings before: “Laughter is the best medicine.” “Laugh and the world laughs with you; weep and you weep alone.” Could your funny bone use a little tickling? San Francisco has a rich comedic history and just the tonic for the doldrums. Destination DC, the official destination marketing organization for Washington, DC, recently held an event in Beijing to promote the city s rich tourism resources. 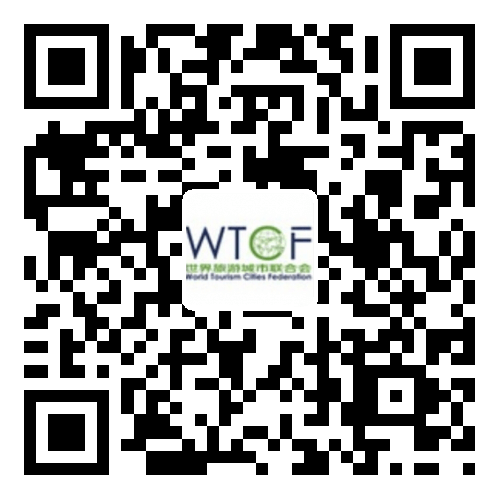 For the 4th consecutive year WTCF is co-hosting the ITB Convention. Please visit our sessions on 6 March from 14:00 - 15:45 during the ITB Destination Days. Berlin, February 13th 2019 During today’s press conference Kulturprojekte Berlin announced the program for the festivities that mark the 30th anniversary of the fall of the wall.